Dare to whisper your name among the New Mexico wrestling greats? Before you make any hasty declarations, know your history! If there is a lesson to learn about the sport of wrestling, there is ALWAYS another level. It's one thing to place at State, and another to be a State Champion. But being a State Champion won't earn you any sympathy points at a National Tournament, it only paints a bigger target on your back. 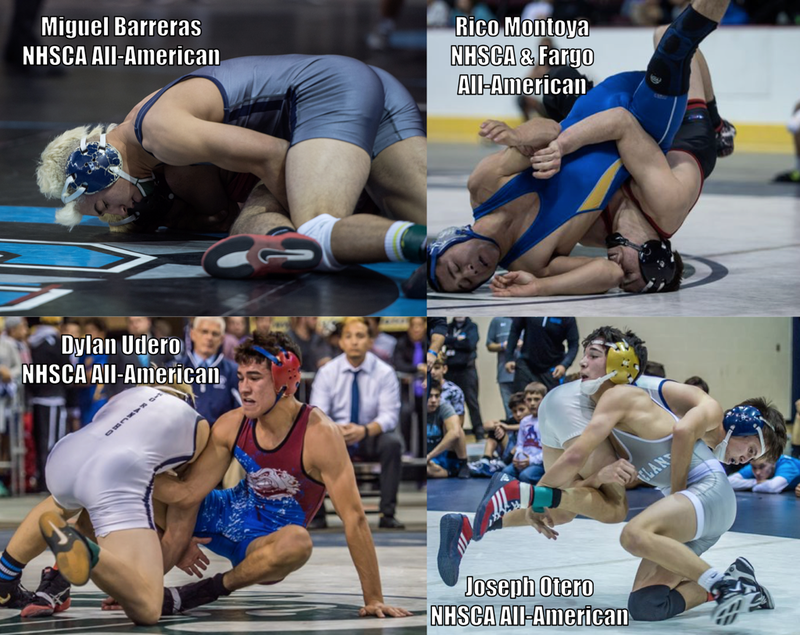 That's why it is so important to recognize our New Mexico All-Americans, they are the standard for our community in terms of performance on the mat. We've outlined three particular All-Americans, those that have placed at the Junior/Cadet/Women's National Championships (Fargo), the National High School Coaches Association Nationals, and NCAA/NJCAA/NAIA National Championships for college wrestlers.